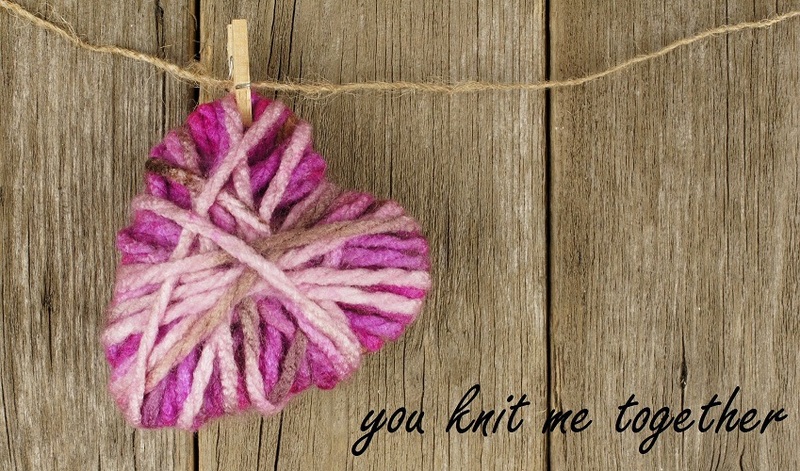 I am not a big lace knitter. With 4 kids 2 cats and a dog I donâ€™t have the quieter environment needed to focus on complicated lace patterns. 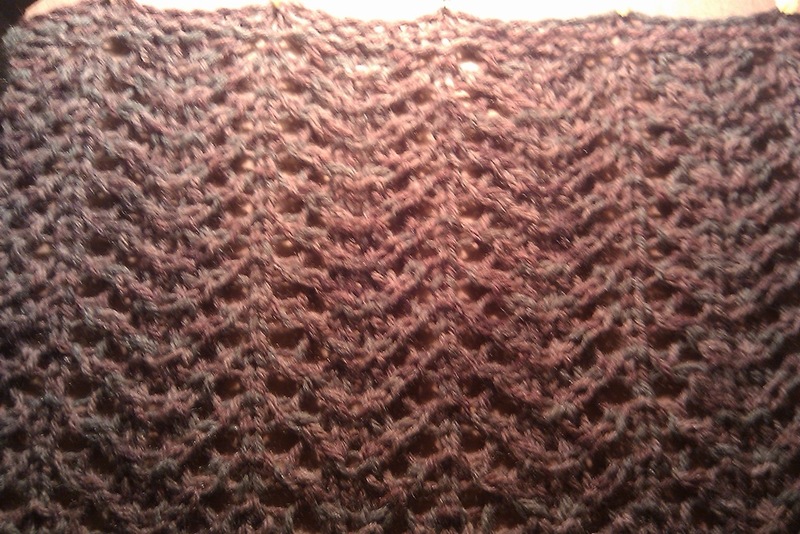 So I tend to avoid it, or if I am making lace I choose simpler geometric patterns. You have seen that I have knit a couple of her Elizabethâ€™s cowls! They are wonderful!!! 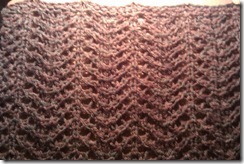 Easy, and the lace pattern is easily memorized. SO.. 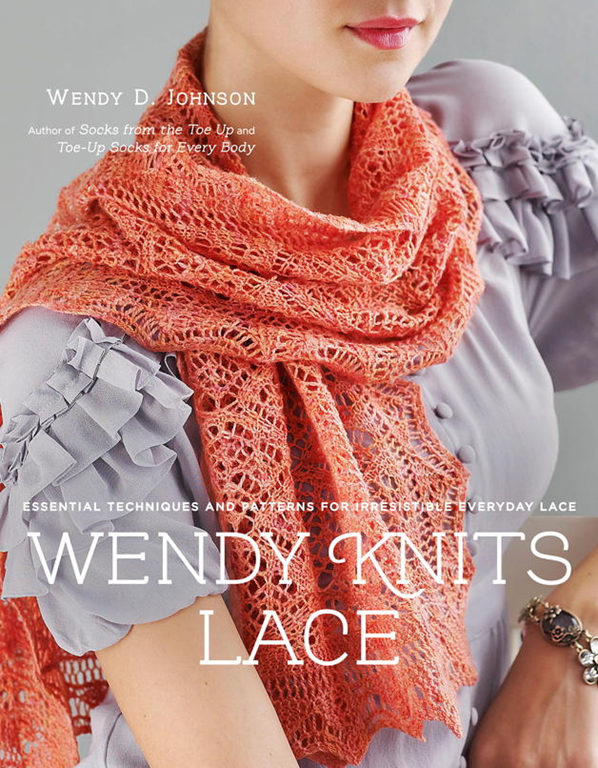 I have stuck my toes into the depths of lace in this book! There are 20 lovely patterns in this book. From cowls to scarves and shawls, socks and some super cozy afghans and sweaters this book has it all and I feel confident that I could make any of them! That is a big deal for me! 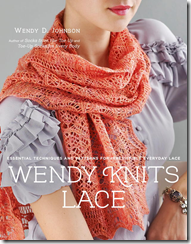 For my loom knitters.. this book is worth a look, I can see that a few of the patterns could be done on the loom. First off Elizabethâ€™s Cowl could be done on the loom, the Lace Stripe Scarf and Cranbourne Scarf could also be done on the loom. There are a couple sock patterns that lend themselves pretty easily to the sock loom, and if you have an adjustable sock loom the Vintage Knee socks are doable as well. So if you are a loom knitter who is looking for a bit more to make I do recommend you take a peek and see if anything interests you in here! This entry was posted in Bookish Thursday by Denise. Bookmark the permalink. A stay at home mom of four, who homeschools, changes a lot of diapers.. minds the dog and in her spare time knits on her knitting boards and looms and occasionally picks up some knitting needles too..